I find it kind of weird that this generation of gaming, is being highlighted by open betas for many a big budget game. Which is fine and dandy with me, because open betas allow for an early taste of an anticipated game and stress testing the product to ensure a smooth game on launch. Most of the time. Some of the times. Okay dammit, occasionally. The Battlefield series has always been big on multiplayer, and it looks like the latest cops and robbers incarnation will also be hitting beta soon. On all of the platforms available that is. That includes PC, Xbox One, Xbox 360, PlayStation 4 and PlayStation 3. So how will this beta work specifically? Hotwire and Conquest will be the modes on offer, as players stress-test the servers. Hotwire is all about guns and cars on large open maps, while Conquest is your good old-fashioned team deathmatch. But with 64-player maps that is. “We want you to play this beta to death,” executive producer Steve Papoutsis wrote in a blog post. We need you to. This test is only going to make the game stronger, and help us take a look at ways we can ensure we deliver the most stable launch you deserve. We’ll see you on the streets of Battlefield Hardline soon. The last time I was really into Battlefield was in ye olde days of Bad Company 2, which managed to have a solid single-player to along with the red-bar multiplayer for me. 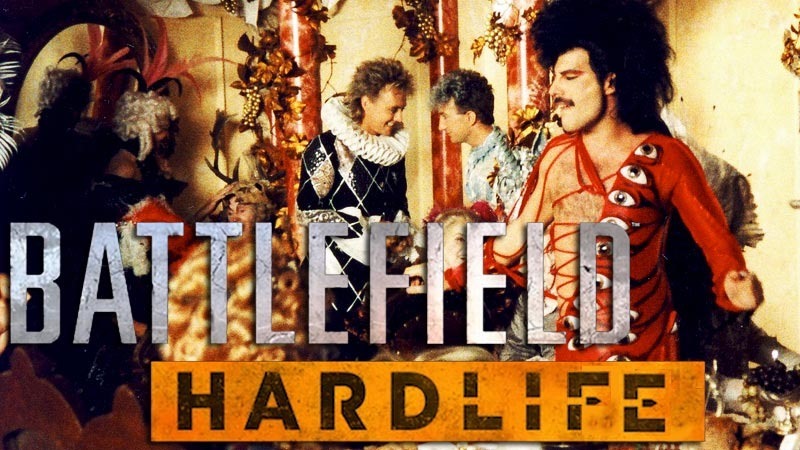 Battlefields 3 and 4 were solid games overall, but way, way too focused on the multiplayer side of things, allowing the campaign mode to have a shorter lifespan than Jackie Chan’s bones. It also didn’t help that Battlefield 4 was an absolute mess after launch. Next article How many dragons killed in Dragon Age: Inquisition?